AT&T, the oldest and largest telecom provider in Arkansas, won approval from the U.S. Department of Justice on Wednesday to buyout BellSouth Corp. The deal would give AT&T total control of the companies' joint venture, Cingular Wireless, the nation's largest cellular provider in terms of customers. 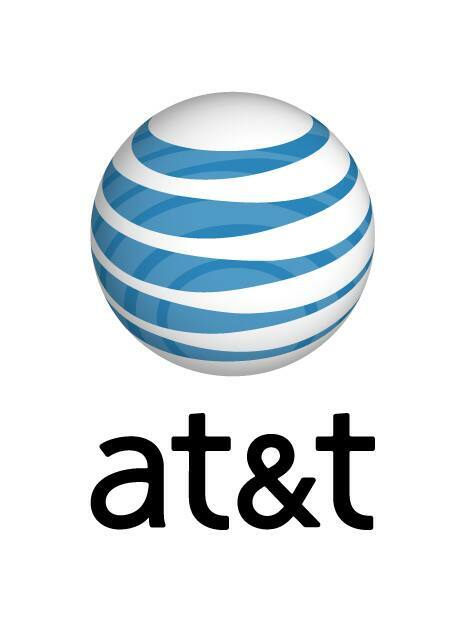 Approved from the Federal Communication Commission's is still needed before AT&T can seal the $78.5 billion deal that would reunite two major pieces of the old Ma Bell phone monopoly the government broke up in 1984. The FCC's approval would create the nation's largest provider of phone, wireless and broadband Internet services at a time when telephone and cable TV services are meshing as cable companies increasingly offer both services.